PAC makes it possible for Harley-Davidson motorcycle enthusiasts to easily integrate an aftermarket radio into their ride with the HDK001K Radio Replacement Kit. 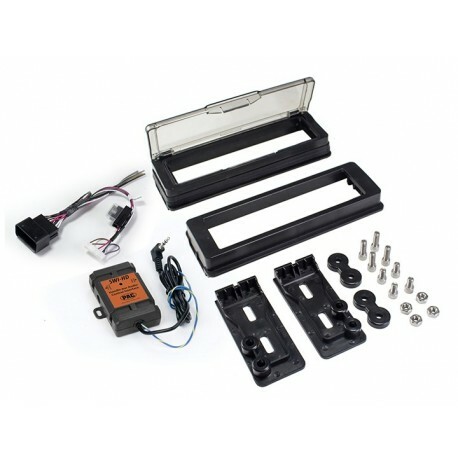 The complete solution kit is designed for select 1998-2013 Harley’s (FL models with factory fairings) and includes a pre-programmed interface to retain the factory handle bar audio controls, pre-wired installation harness (requires no cutting of any factory wires), two options of frames for the aftermarket radio installation, and step-by-step instructions. 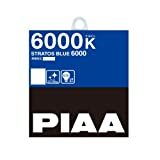 Pre-wired installation harness which eliminates the need to cut any of the bikes wires.